Video game music pianist Martin Leung, DMA, discusses how to use the internet to build a career and engage audiences in new ways, both on or offline. 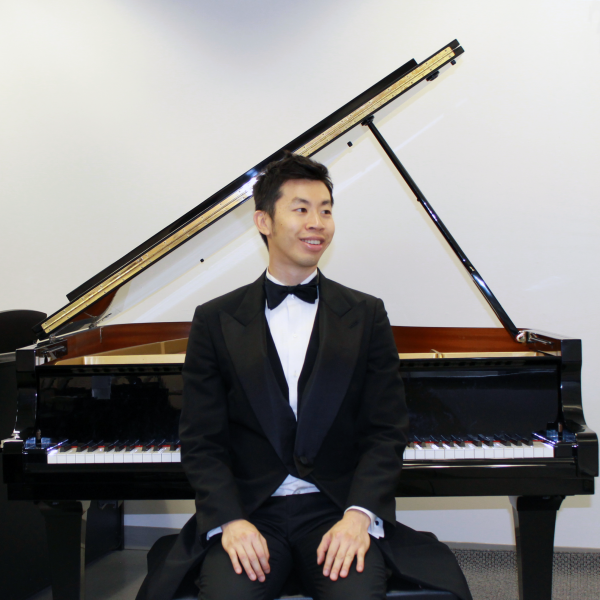 Leung's videos on his YouTube channel, with millions of views and 100,000 subscribers, have inspired many people to learn piano. The advent of live streaming has changed how people engage with each other and the avenues through which they pursue entertainment. Video game, ASMR, and other streams are increasingly popular and are a way to earn income today. Even a chess stream took the number one streaming spot on Twitch for a day! The intersection of art and technology is more prevalent than ever before. Dr. Leung will discuss these matters, as well as his experience garnering an online musical following in the modern era.